Free High Speed Internet !! Cable TV, Direct Dial Telephones and Air-Conditioning. 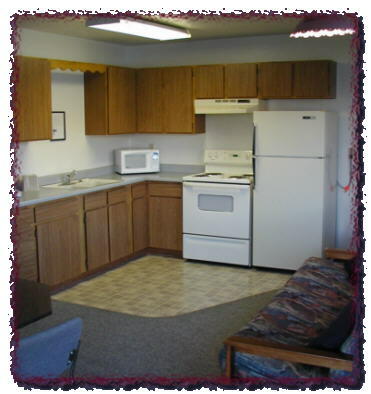 Our Kitchen Suites have full size Kitchen Appliances. 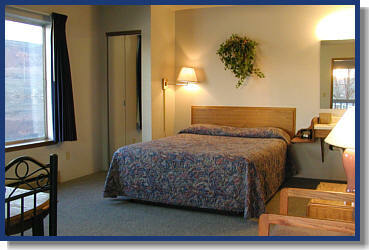 (Additional $10/Child & $15/Adult) Based on 2 person occupancy for 1 bed, 4 person occupancy for 2 beds. 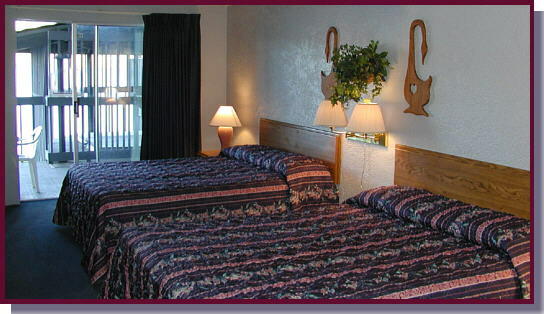 Call to book your room Today !! Call for Current Government, Corporate and Off Season Rates.